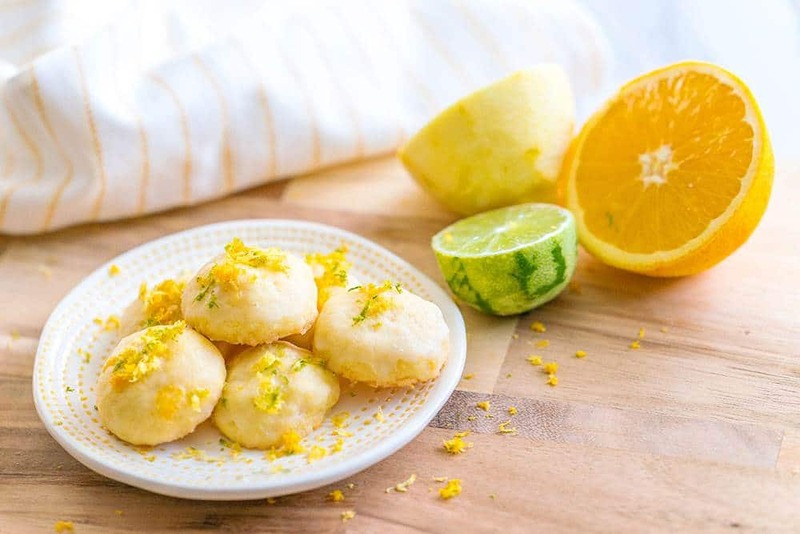 0.0.1 If you love citrus, you’ll love these citrus butter lemon cookies that are the perfect treat for a spring or summer dessert! 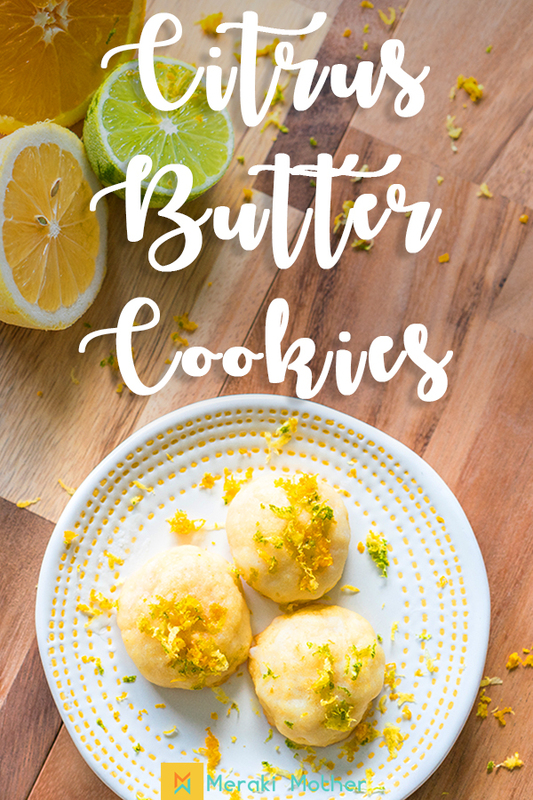 If you love citrus, you’ll love these citrus butter lemon cookies that are the perfect treat for a spring or summer dessert! I have a confession…I am an addict…a citrus addict. I love anything citrus! 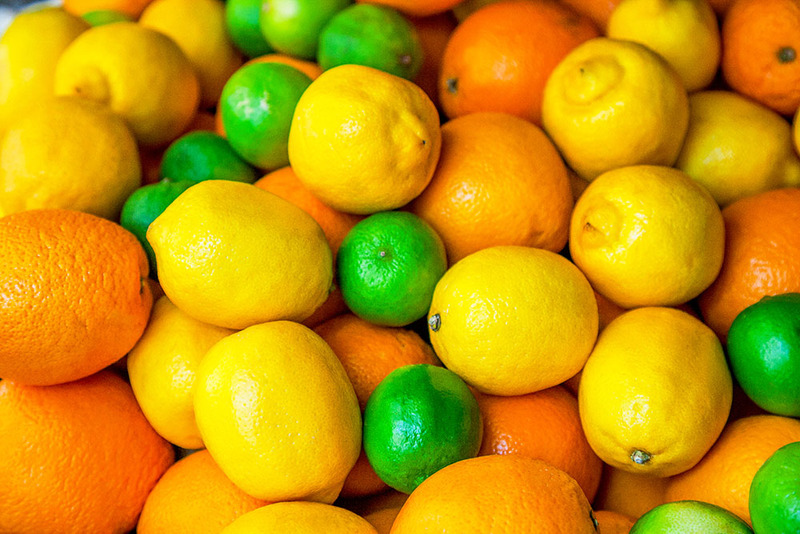 Lemon, Orange, Lime, Grapefruit…give me allll the citrus in any form! But add a little sugar and butter and I’m even happier! I kind of discovered this recipe, when I wanted to make regular old lemon cookies but didn’t have enough lemons. I think I need a lemon tree for more lemon cookies in my life! I did have oranges and limes though, so I made do, and now I will never go back to plain old lemon cookies. 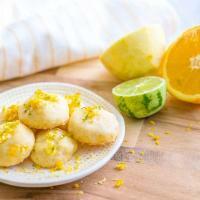 These citrus butter lemon cookies are a million times better! 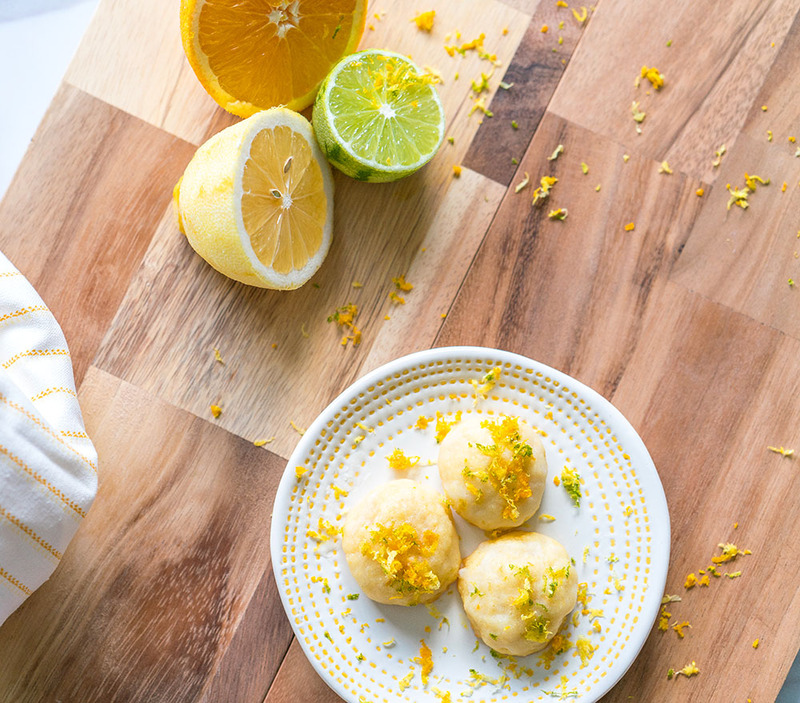 Don’t skimp on the citrus in these citrus butter lemon cookies! When zesting your citrus, be sure to only take the colored part of the skin. If you zest too hard, you will get a bitter taste. Be sure you are using a good sharp zester like this one. Don’t forget to let your butter soften before you begin. Don’t skip separating the eggs, this is important! Whip your butter and sugar nice and fluffy. 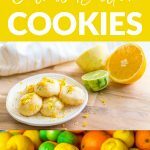 These Citrus Butter Lemon Cookies are great make-ahead cookies since they can be enjoyed warm or chilled. I like to make a big batch about once a month in the summer and pull a few out for dessert every now and then. They also look beautiful and make a great party treat! Love Cookies? Why not try our mouth-watering Brown Butter Chocolate Chip Cookies. 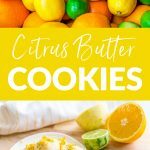 These citrus butter lemon cookies are to DIE for! You'll never want to bake another cookie again in your life. The perfect balance of lemon, lime and orange combined with butter and sugar is absolute heaven! Leave butter out to soften. Preheat oven to 350 degrees Fahrenheit. Cream together butter and sugar so they are nice and fluffy. Meanwhile, separate your eggs. Once fluffy, add in the yolks only. You'll need your whites for the icing. Add in zest and mix until combined. Add flour and mix. Add citrus juice and mix. Scoop 1 tablespoon sized balls of dough and roll them in your hands. Place them about 2 inches apart on a parchment lined sheet. Bake for 12-15 minutes depending on your oven. You want the edges to be slightly golden. If you under bake they will fall apart and if you over bake they will be like little rocks. You might want to do a test run with just a few cookies. Remove from the oven and let them rest on the pan for about 5 minutes before removing to a cooling rack. While your cookies are baking, mix together your icing ingredients. Feel free to add extra zest to this, I always opt for more zest! Once the cookies are all cooked and cooled completely cooled, dip them, upside down, into the icing and place right side up on a sheet of parchment. If you're feeling really indulgent, once the icing is dry, give the cookies a second dip! YOLO! While the icing is still damp, sprinkle your cookies with remaining zest for a garnish and extra yumminess! These cookies are fantastic freezer cookies. I will make a big batch about once a month, then put them in a ziplock bag and store them in the freezer. They're a delicious cold cookie if you can't wait for them to warm up all the way!